The overall camp theme this summer is “Back to Basics”! 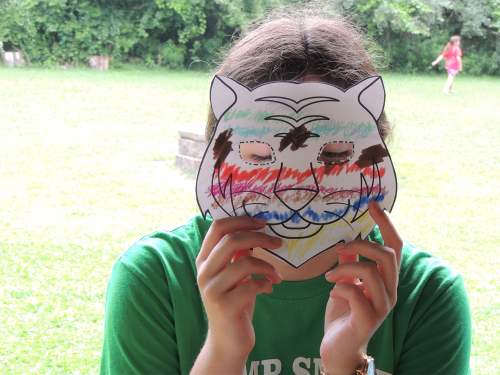 The games, crafts, outdoor activities, meals, and field trips are all going to be related to Native American and nature themes, along with our traditional Camp Smile games and activites. Week one will be a focus on the Back to Basics theme. Campers, counselors and staff members will work on getting to know one another and becoming reunited with old friends! 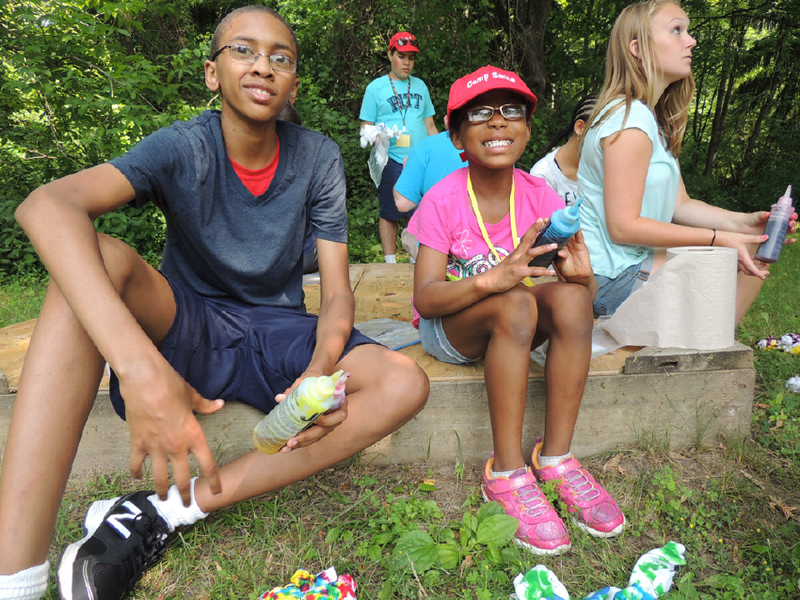 Campers will have the opportunity to explore our campsite and surrounding trails in the woods, create arts and crafts such as tie-dying our camp t-shirts, and play fun outdoor team building games. We will visit this Native American site to explore, walk the trails, and learn more about the local Native American culture. This will be a great way to kick off this summer’s theme! This is one of our campers favorite field trips! 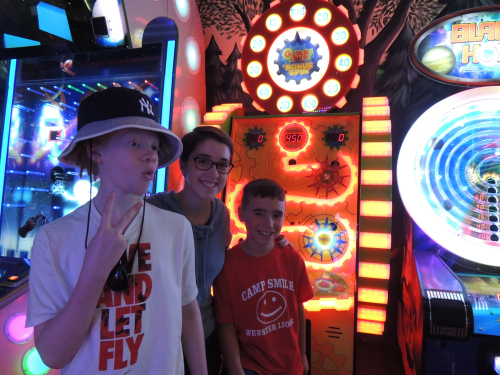 This year at Camp Smile, we will end week one with a fun-filled trip to our local amusement park.